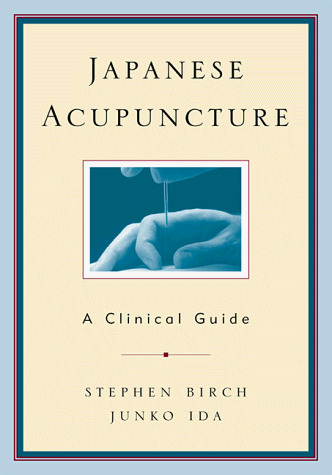 This book is a practical guide to tools, skills, and techniques common to all acupunture practice with emphasis on those that are uniquely or creatively Japanese. It is clear, direct, and completely illustrated with high-resolution close-up photography. The instructions are simple and concise so that they may be easily applied to the practice of any acupuncture tradition.